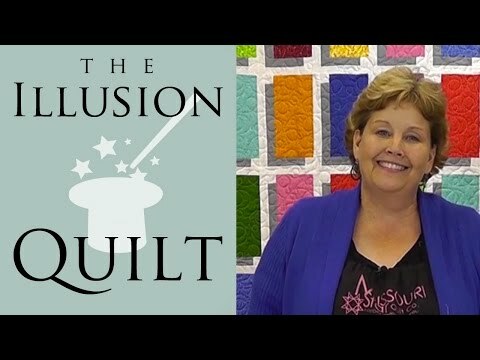 It's All An Illusion Pattern by Missouri Star - Missouri Star Quilt Co. - Missouri Star Quilt Co. Create a trompe l’oeil illusion in fabric. Build sashing right into the block for a super quick project that’s great for showcasing the fabrics you love. 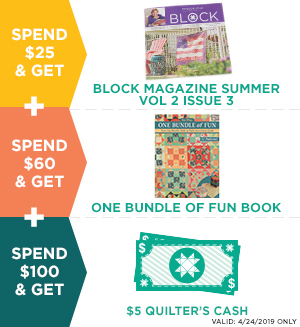 learn how to easily construct this quilt block, watch our Quilt Snips Mini Tutorial. Finished size: 67" x 94"